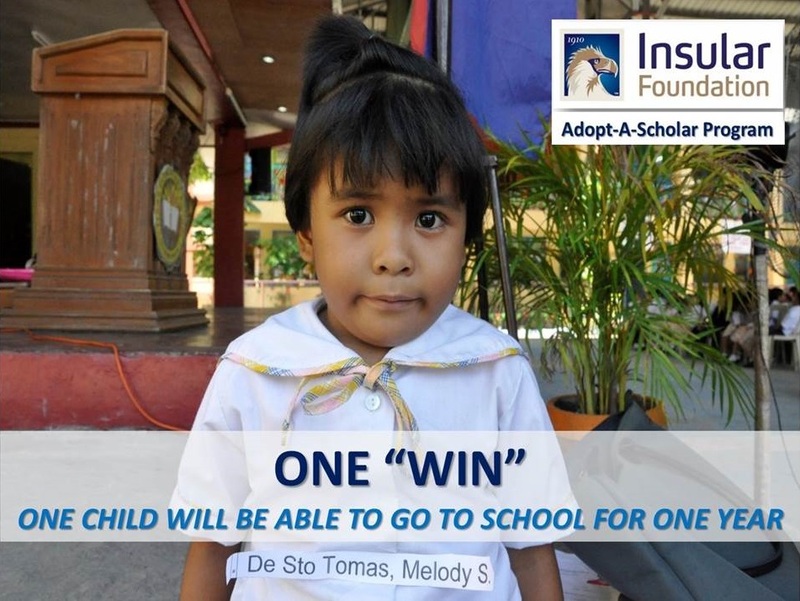 The T1 “One Win” agency force campaign is a sales campaign that ran from August to October 2017 wherein for every policy sold, one thousand pesos goes to the schooling of one child, for one year. Fifty-seven inspired agents contributed their “wins” to raise total proceeds of P130,000, which was turned over to the Insular Foundation. Balili Elementary School Principal, Mr. Franklin Pianza expressed his heartfelt thanks for choosing his school as the recipient of the Adopt-A-School Program as this is the first time that they receive assistance from a big corporation, such as Insular Life. He is thankful that the Insular Foundation reached out to them. Mr. Henry Pagulayan, Territory Expansion Head, Territory 1, together with Mr. Erwin Galang, East Tagalog Regional Head and representatives of the T1 agency force, with the Insular Foundation staff, Ms. Tere Melad and Ms. Mitzie Casibang came to meet the scholars and their parents and to give the first year of the six years educational assistance in the form of back-to-school kits. 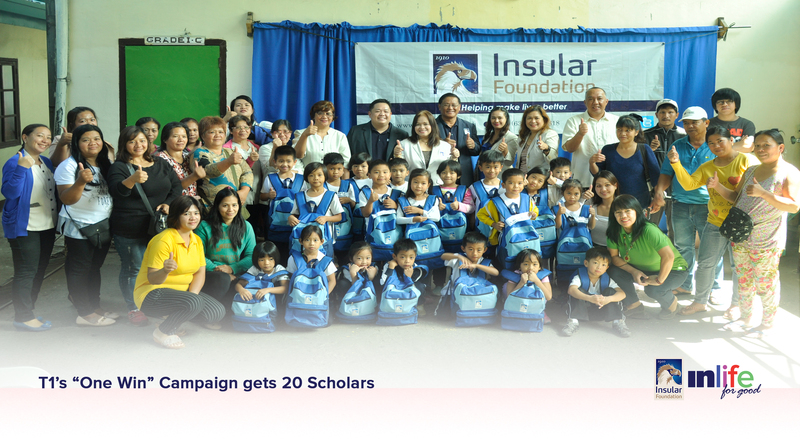 Group photo of the Grade 1 Adopt scholars with their parents, Balili School Principal, and teachers, and Insular Life representatives from the Territory 1 agency force. Back-to-school kits composed of school bags, school materials, school uniform and Insular storybooks received by the Adopt-A-Scholar Program scholars.